The iPhone is one of the most popular phones on the market and these days most of us take our phones everywhere we go. 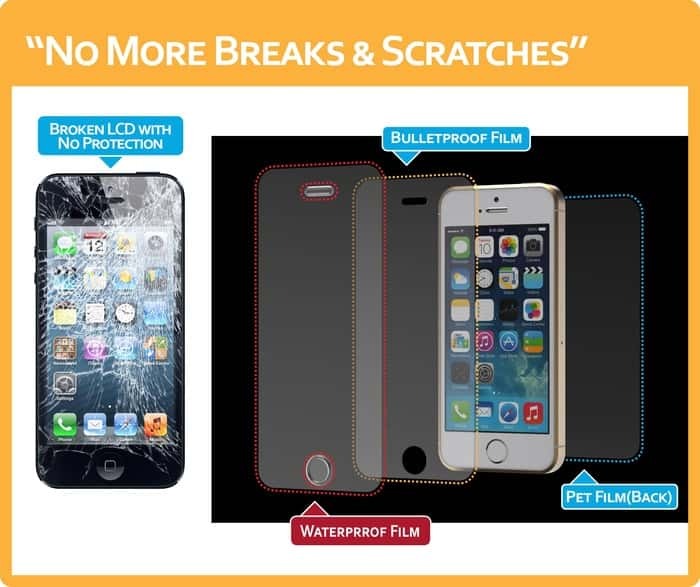 This is why protecting your phone is more important than ever before. The [BRIC+]xtreme: Armored Bumper Case for iPhone 5/5s & 6 provides bulletproof iPhone armored protection. 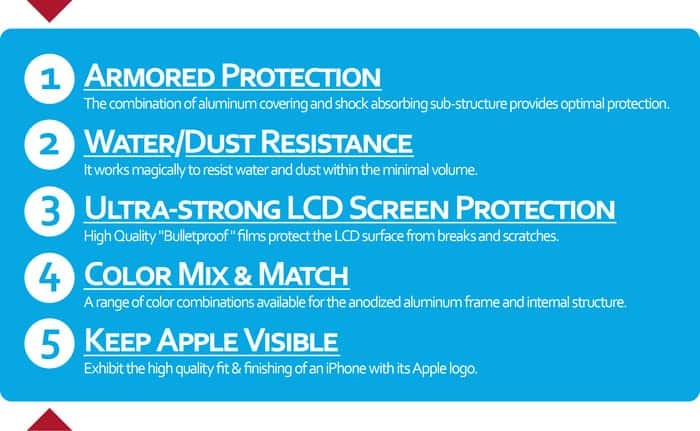 This is a new concept and it is set to be the best and toughest iPhone case ever. 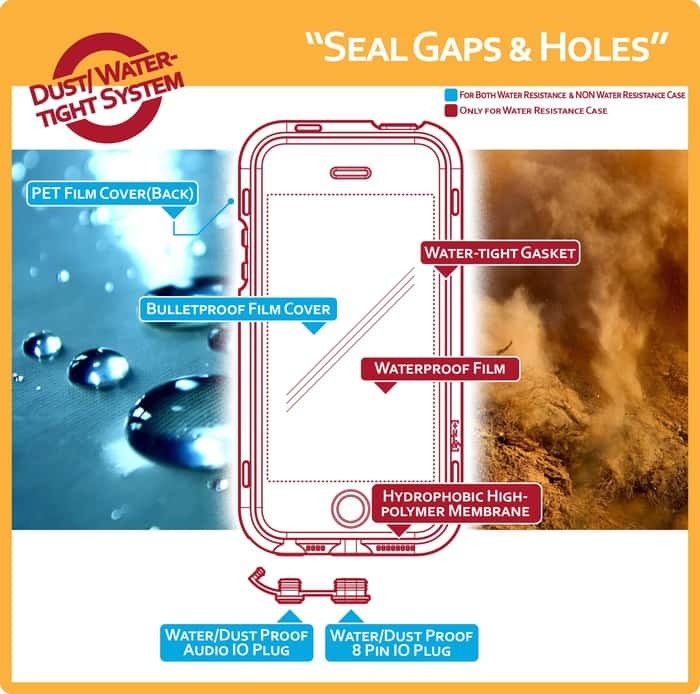 It is waterproof, dustproof and able to protect your phone from being cracked or scratched. The shock absorbing, aircraft grade structure provides maximum protection and is visually appealing. This is a high quality design that is absolutely oustanding.